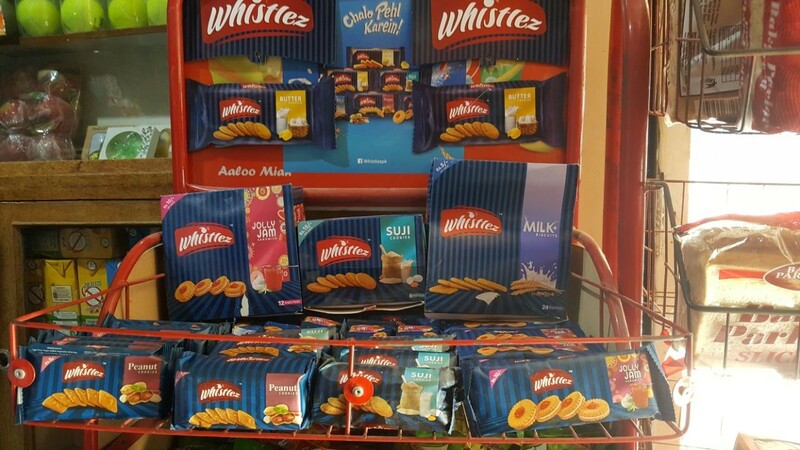 Whistlez, the deliciously crunchy and fun snack brand popular for its unconventional flavors was launched in Pakistan by Rupali Foods Ltd in 2017. The company is owned by Fareesta Family, a leading business group with a diverse portfolio of commercial interests ranging from manufacturing, exporting, banking and trade financing. 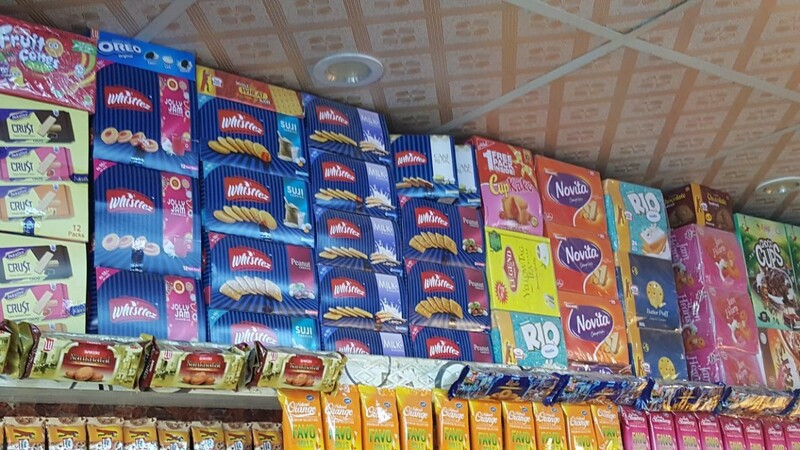 Rupali Foods Ltd has entered the market with sweet treats like Cake Rusk, Butter Cookies, Suji Cookies, Peanut Cookies, Milk Biscuits and Jolly Jam Sandwich. With innovative yet traditional flavors like Suji cookies, the company emphasizes greatly on product customization to suit the taste pallets of Pakistani consumers. Against the backdrop of changing consumer eating habits and a rising demand for diversity in food items, this partnership between Abudawood and Rupali Foods Ltd is a timely venture.  We at Abudawood are excited about making Whistlez a household name in Pakistan via our wide distribution network and specialized sales teams.